Mistletone and Yours & Owls present singer and songwriter supreme, Kurt Vile, bringing his Violators to the Gong with smokin’ new album “Bottle It In”, the almighty follow up to last year’s collab with Courtney Barnett. Catch Kurt Vile and the Violators at UOW UniBar on April 16 with special guests, RVG. Tickets on sale now! 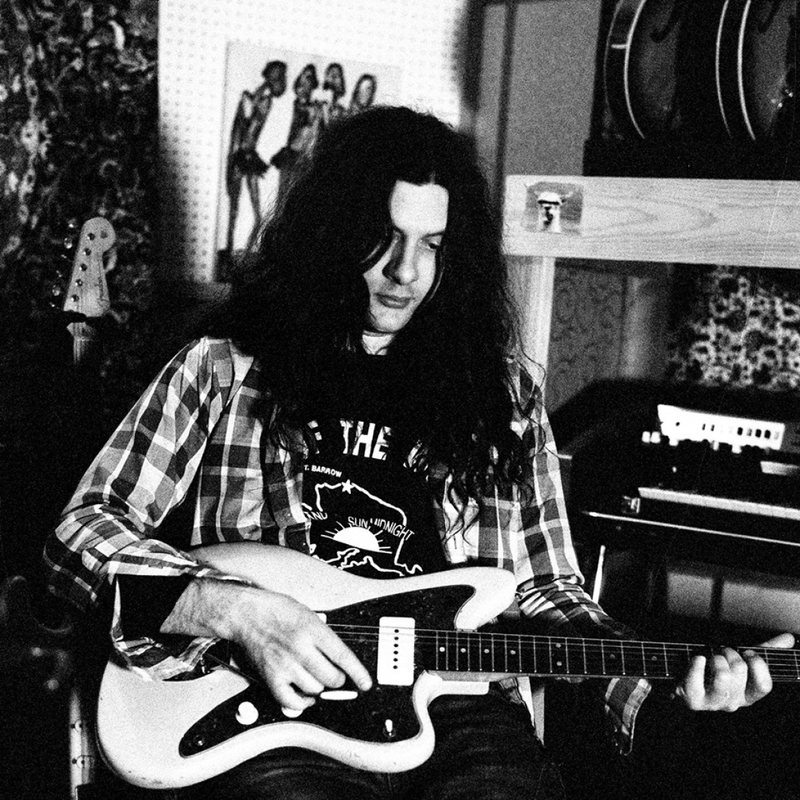 One of the most critically and commercially acclaimed artists of the last decade, Kurt Vile will release Bottle It In on Friday 12 October via Matador Records / Remote Control.